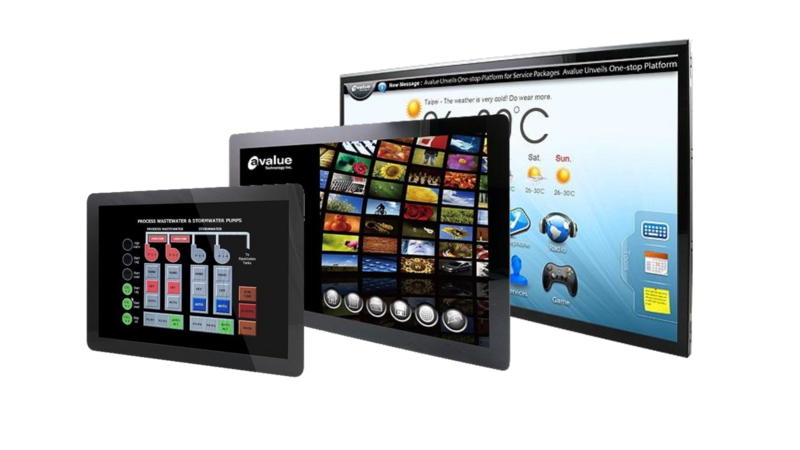 Steatite touchscreen computers and industrial monitors are designed to operate flawlessly in a range of environments and applications. Take a look at some example Panel PCs and monitors below, or contact one of our team to learn more. 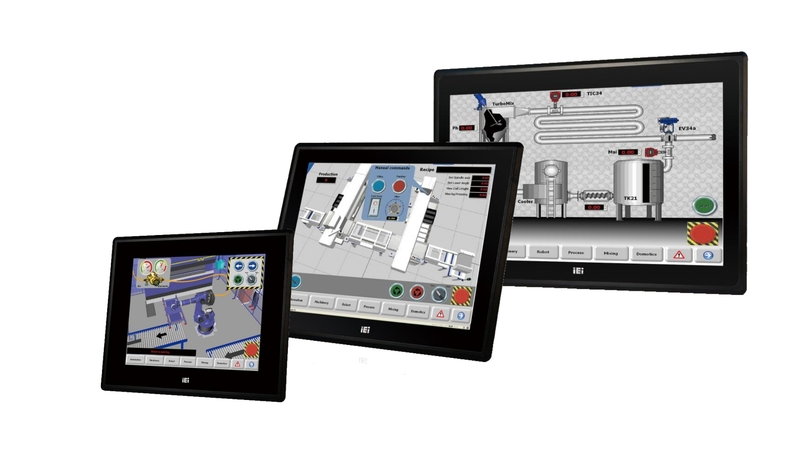 Industrial touchscreen panel PCs, rugged metal construction for use in demanding applications and available in a range of screen sizes. Cost effective and stylish touchscreen semi-industrial panel PCs, Ideal for commercial, retail and light-industrial applications. Fully IP rated panel pcs (IP65/66/69K), perfect for use in marine and food & beverage applications. Bezel-free open frame panel PCs designed for seamless integration into a custom housing, such as a kiosk or vending machine. Touchscreen panel PCs running Android. For use in light industrial applications such as digital signage or point-of-sale. Heavy duty industrial monitors with rugged metal construction. Designed for reliable 24/7 operation. 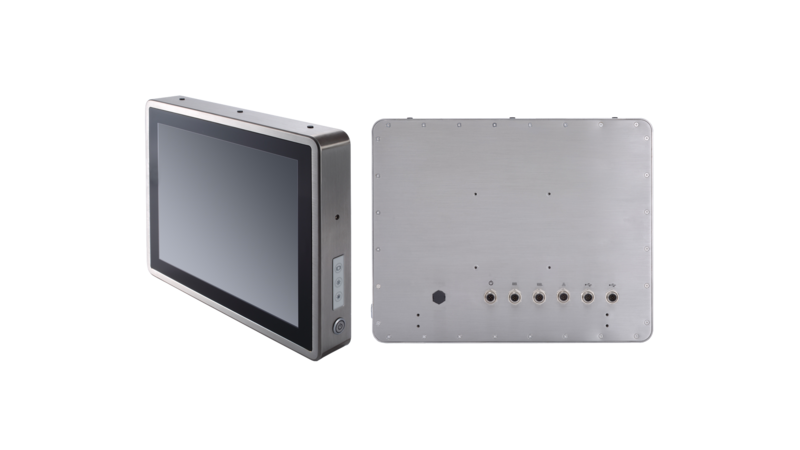 15 to 17″ Fully IP66 / IP69K Stainless Steel Industrial Panel PC With Intel Atom E3827 Dual Core Processor & Wide -20°C to 55°C Operating Temperature. 12 to 22″Fully IP65 Rated Fanless Touch Panel PC with Intel Atom E3845 Quad Core CPU, Supports up to 8GB of memory along with a choice of storage options. They can . 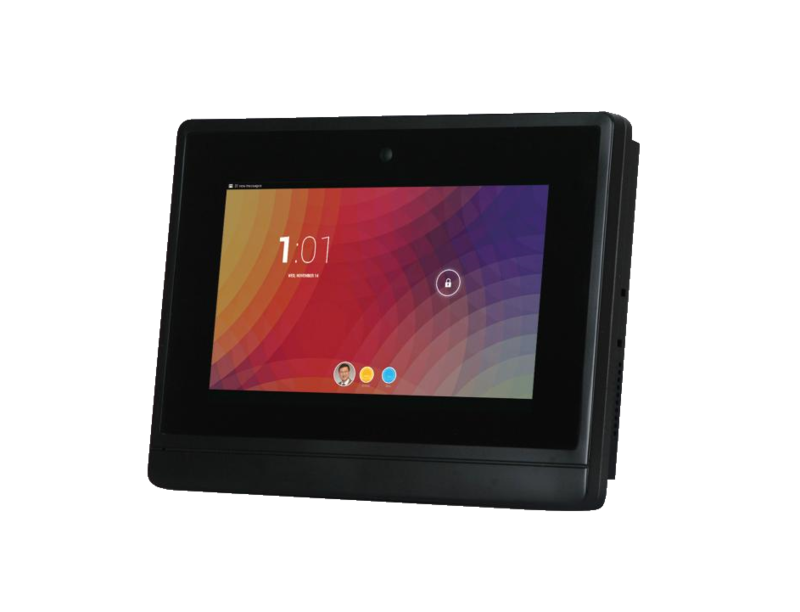 . .
7″ to 21.5″ Open Frame Touch Panel PCs With Intel Atom Z3735F Quad Core CPU, Pre-installed With 2GB RAM / 8 or 32GB eMMC Flash Storage & -20ºC to 60ºC Operating . . .
DM-F Series 6.5″ ~ 24″ Heavy Duty Industrial Touchscreen Monitor with either resistive or capacitive Touch, 12V DC Power Input & -20°C to 60°C Wide Operating Temperature.